My name is Nathan, I am 36 years old and have been wood carving for a little over 8 years. 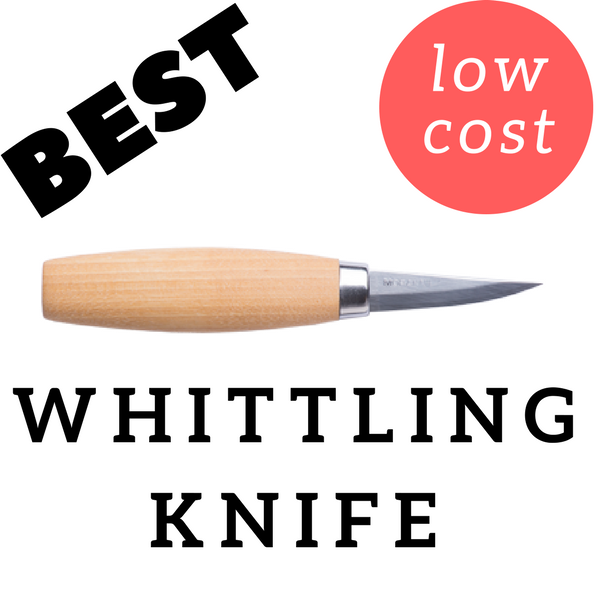 I predominantly do whittling, but dabble in chip and relief carving when I want to make a gift for someone, or just for my personal experience. 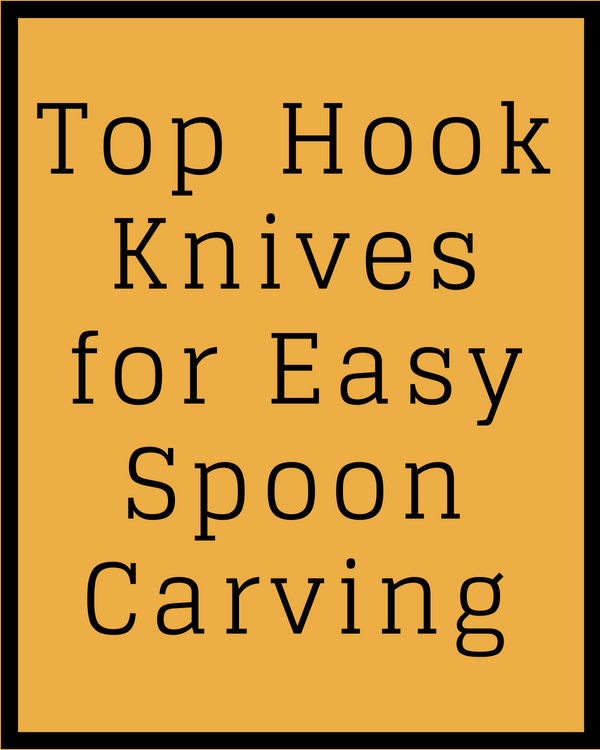 Best Wood Carving Tools is to help inform our audience the top wood carving tools and educate about them over a wide spectrum of areas. 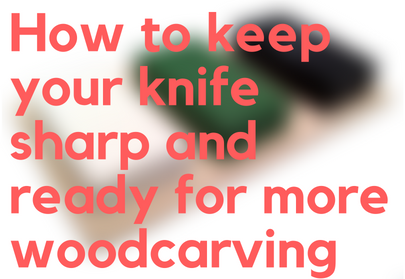 I started out wood carving 8 years ago and although it was a struggle to find helpful and valuable information about my tools, how to use them correctly, and be safe, I still managed to accumulate some of the most helpful knowledge. 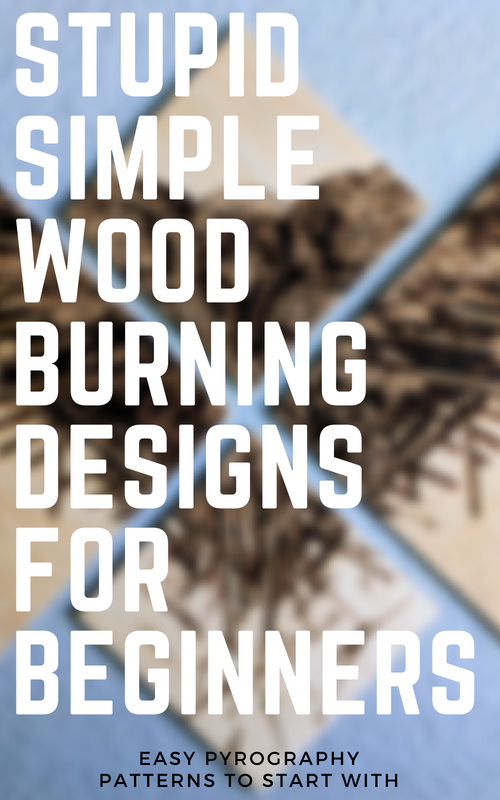 This website is here for our audience to learn about wood carving, best practices, safety, and have easy access to information that might otherwise be more difficult to find. Any questions or concerns that I may not have covered, be sure to go to my contact page and shoot me an email.